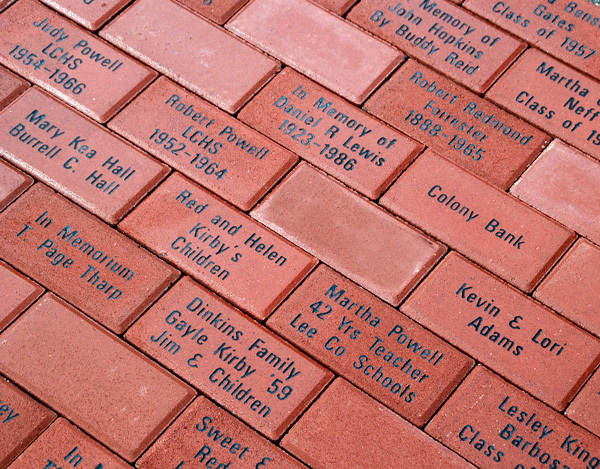 Example of engraved legacy brick pavers. Purchase a commemorative brick paver at the Rio Americano High School athletic fields and Be Part of the Legacy. Paver bricks will be installed on the brick paver path at the new Stadium.